An Introduction to Mijas Malaga, Spain. Mijas Malaga is a very special place for us. It is the place we have chosen to make our family home. Having travelled for many years and having lived in different areas of the Spanish mainland and islands, it appears we have found our ideal home abroad. We have been here for about five years and cannot imagine living anywhere better. The area has everything we are looking for. For this reason, I am taking the opportunity to invite you to really discover the municipality on Mijas and some of the many wonderful things it has to offer. 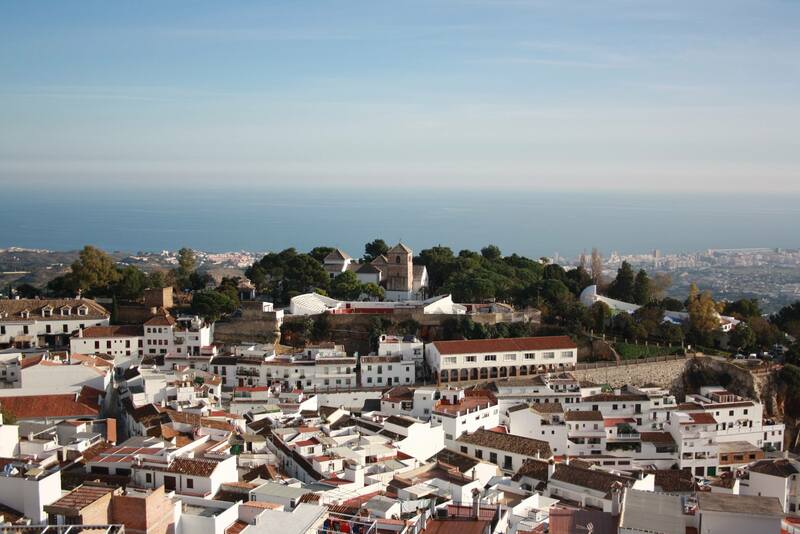 In this first article, I would like to briefly introduce you to the different areas of Mijas Malaga. Mijas is a municipality in the province of Málaga, in the autonomous community of Andalusia, southern Spain. It is situated in the southwestern coast of Spain. 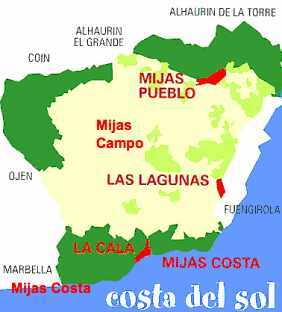 Mijas belongs to the comarca of Costa del Sol Occidental. Its core is a typically Andalusian white-washed village located at a mountain side about 450 m above mean sea level, in the heart of the Costa del Sol region. Despite often being referred to as simply “Mijas”, it can be divided into several different areas that offer completely different lifestyles. Las Lagunas (largely suburban and mixed commercial area located south of Mijas campo and north of Fuengirola). Each of these areas of Mijas offer their own lifestyles. If you like breathtaking views and country living , you should consider the areas just outside Mijas Pueblo and Mijas Campo. If you prefer to be walking distance from amenities such as shops, schools, bars and restaurante then La Cala de Mijas, Las Lagunas and Mijas Pueblo are where you should be looking. For sun seekers and leisurely golf lovers, Mijas Costa may be the place to start your search. Mijas has something for everybody, it is simply a matter of looking in the right place. For guidance on the best area for you, just contact me and we can arrange a Skype chat. To read about other areas of the Málaga province, written by local residents, Click Here.